The PL700 bulb style headlamp was fitted to many high-end sports cars. 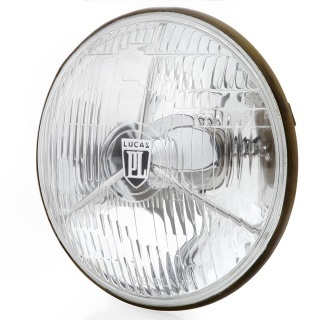 The unique lens design and prominent LUCAS PL-badge and tripod mounted reflector give a distinct look that is part of the historical heritage of British & European cars. 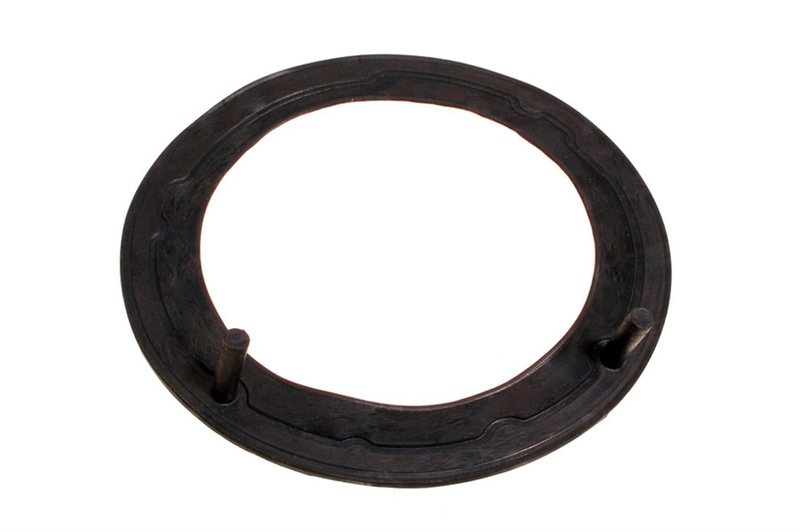 These reproduction lamps are reputed to have been made on original tooling.